This is one of the most amazing giveaways that I have had the pleasure of announcing on my blog! Up for grabs are FOUR tickets for one very lucky family! The tickets are for two adults + two children. The total prize value is 1000 AED! 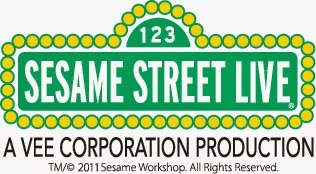 To stay up-to-date on all the latest updates of Sesame Street Live: Elmo Makes Music Dubai, follow them on Twitter and Facebook. 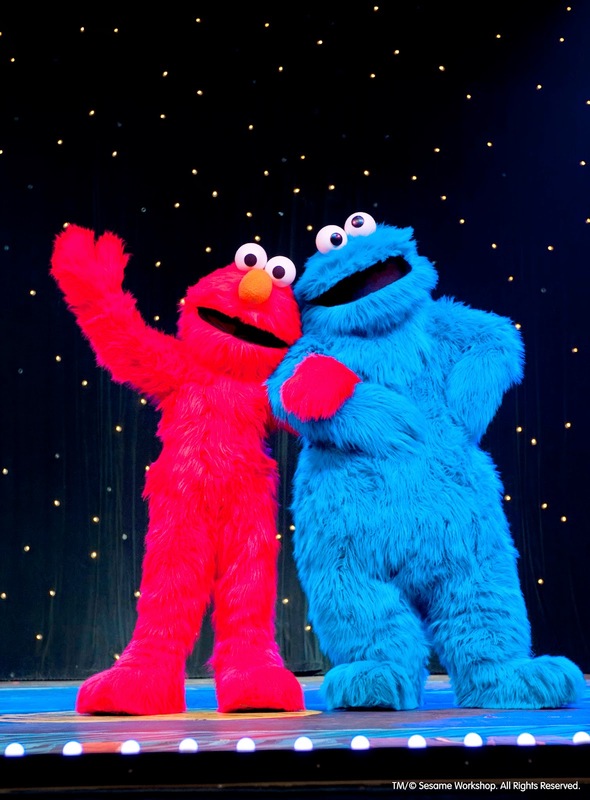 To purchase tickets online visit http://www.elmodubai.com Elmo and his gang will be in town from September 29th-October 4th 2014! Please note, you MUST be a resident of the UAE to enter this contest. Contest closes Thursday September 27th, 2014 at 11:59 PM. Winner will be announced the following day. Done. My son would love this since he adores Elmo so much! Done- Facebook Account -Czarina delos Reyes- Lopez.. All the best for us!! !